Welcome, September with the RealTree Coffee Variety Pack...I can't believe I said September! Camo is just a way of life in south Georgia and RealTree plays a big part in that. So of course, we would camo up our coffee. 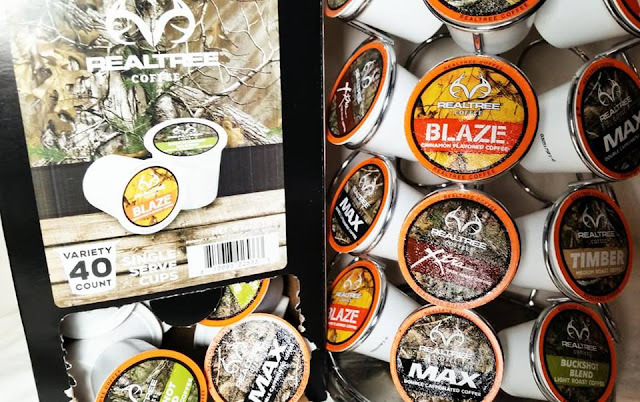 I'm thrilled to be partnering with RealTree to try the variety Pack this month and also bring you a giveaway. 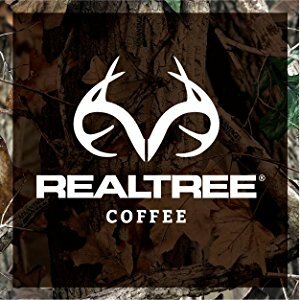 The RealTree Coffee Variety Pack is a mix of 5 different blends of coffee and is great for people like me that like to change things up. 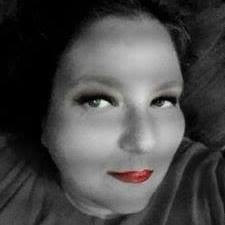 It's a great way to try all the flavors if you are not sure what you will like best. The BUCKSHOT is a light roast. The Timber is a medium roast. The EXTRA is a dark roast. The MAX is a dark, double caffeinated roast. The Blaze is a flavored cinnamon blend roast. It is also a 40 count box that is currently listed at $29.28 on Amazon(prices are subject to change). 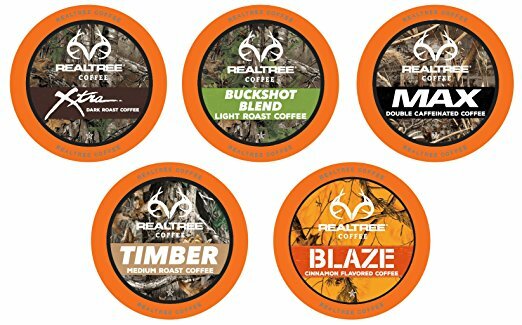 All the coffees in this line have a rich, smooth flavor that has all the quality I have come to expect from the RealTree brand. 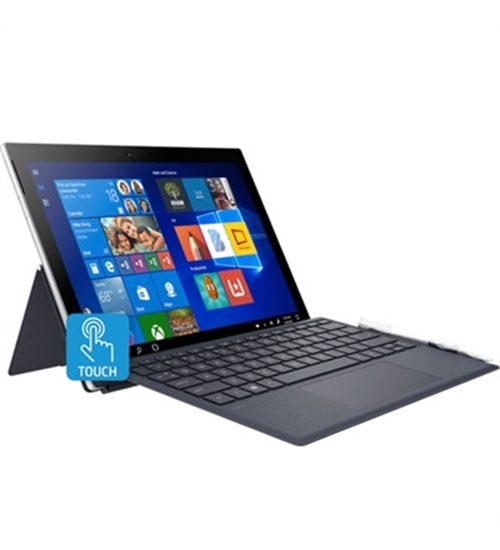 It's perfect for the cool mornings of September to get your days started. The coffee smells amazing when brewing and taste just as good, there are no bitter flavors at all. Each blend is made of 100% premium Arabica coffee beans and is crafted with pride in the USA.